Producing and broadcasting podcasts is not usual in Portugal, apart from the radios stations. It is an easy way to meet inspiring people and learn about a lot of topics. Bad Bad Maria&apos;s mentor, Cátia Silva, shares her experience and the fantastic stories of people she encounters along the way. Amazing stories!!! 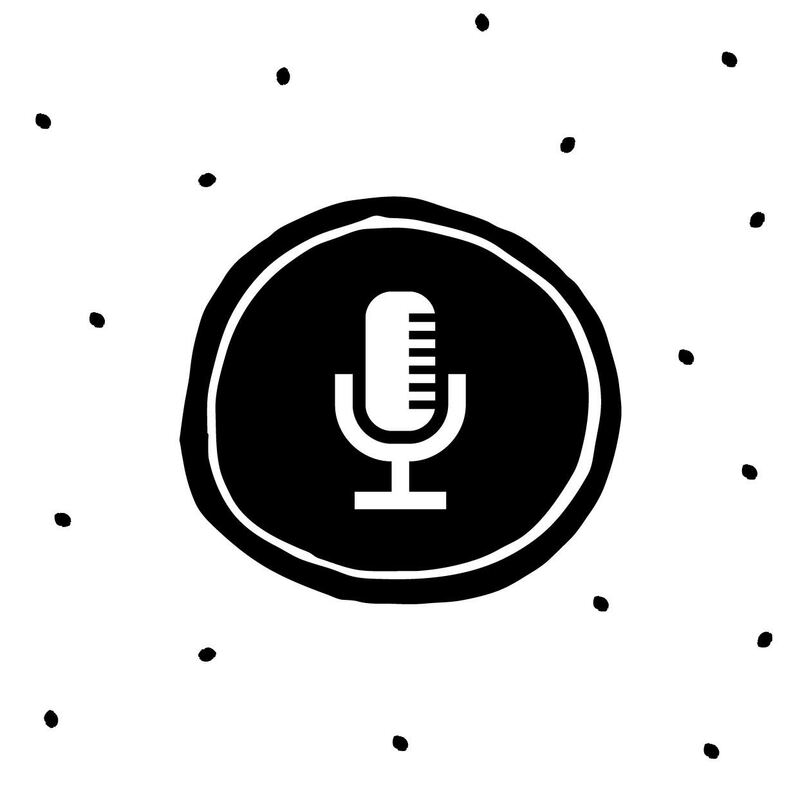 The episodes of this podcast are dedicated to Entrepreneurship and Weddings and are broadcast in Portuguese, but also in English, depending on the interviewee. Tune in and enjoy this trip!